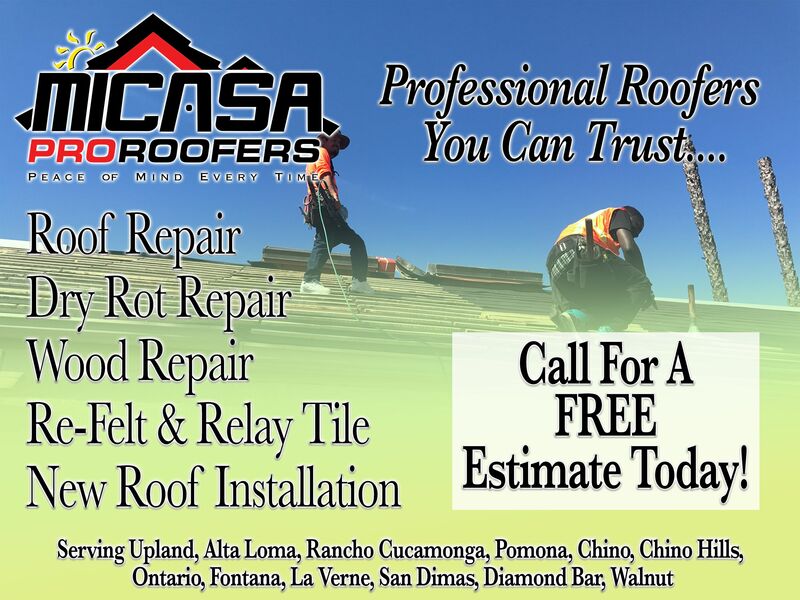 Micasa Pro Roofers, Specialize In Any Type Of Roof Repair! Let Our Work Speak For Itself. Call Us Today!